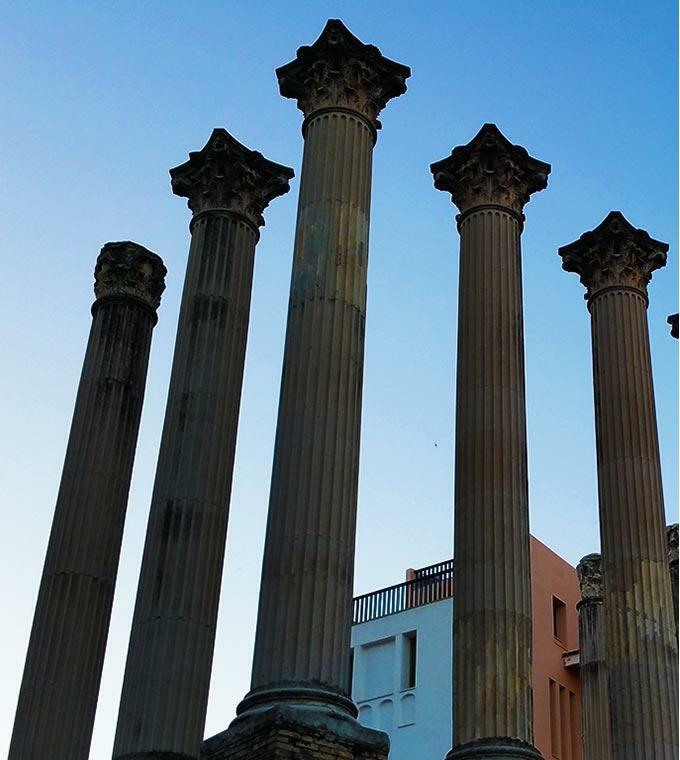 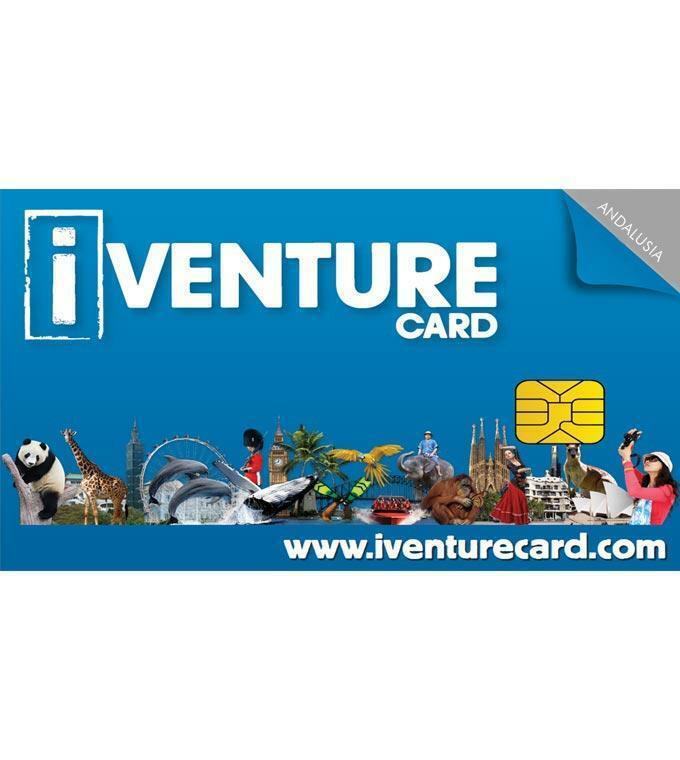 Visit one of the largest cities of Roman Spain with Ticketbar! 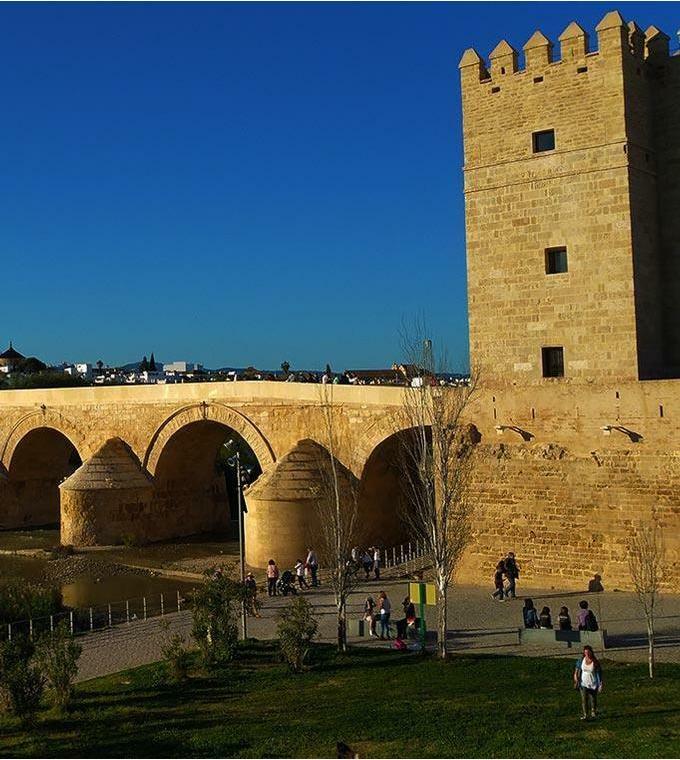 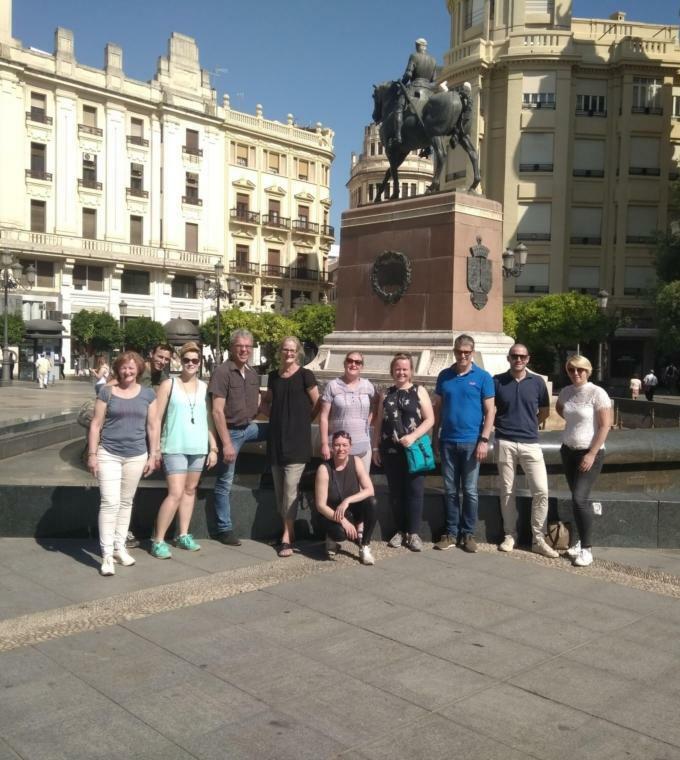 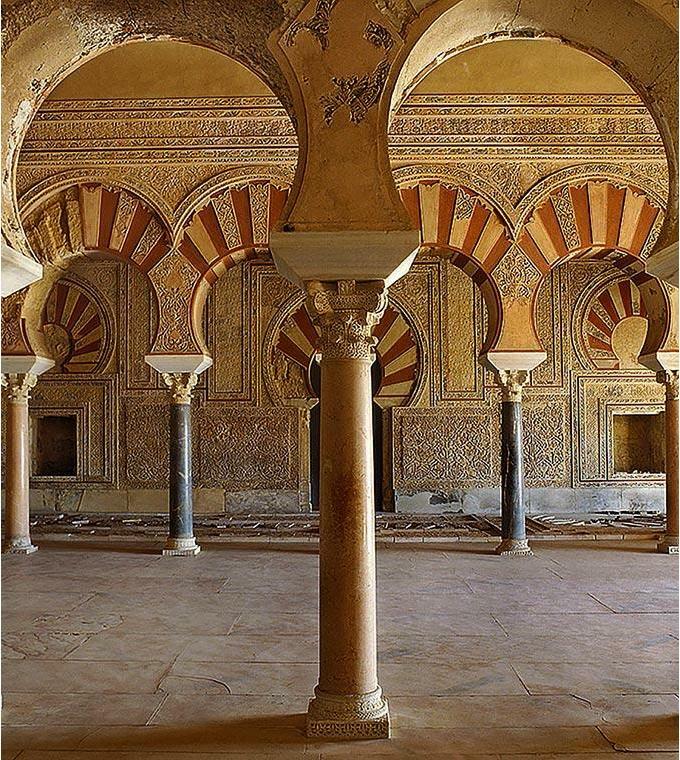 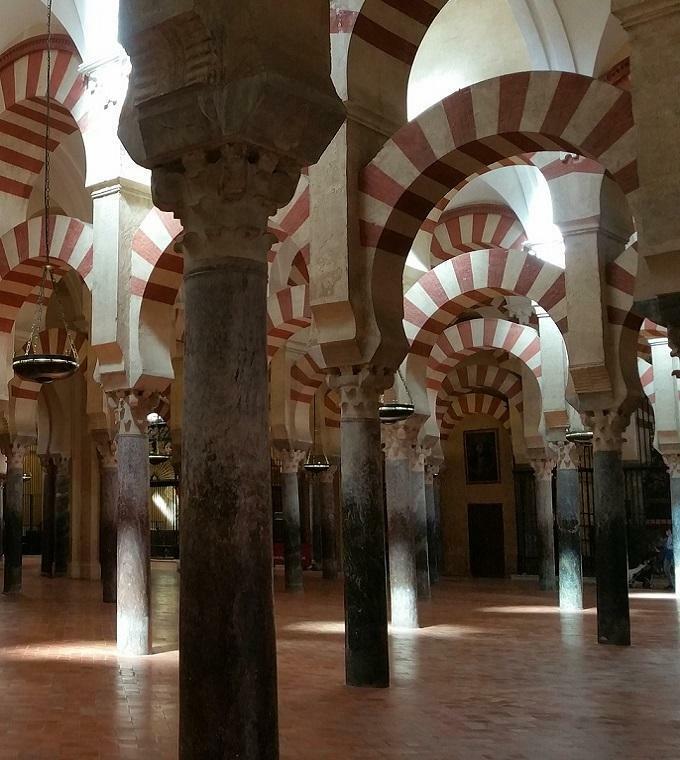 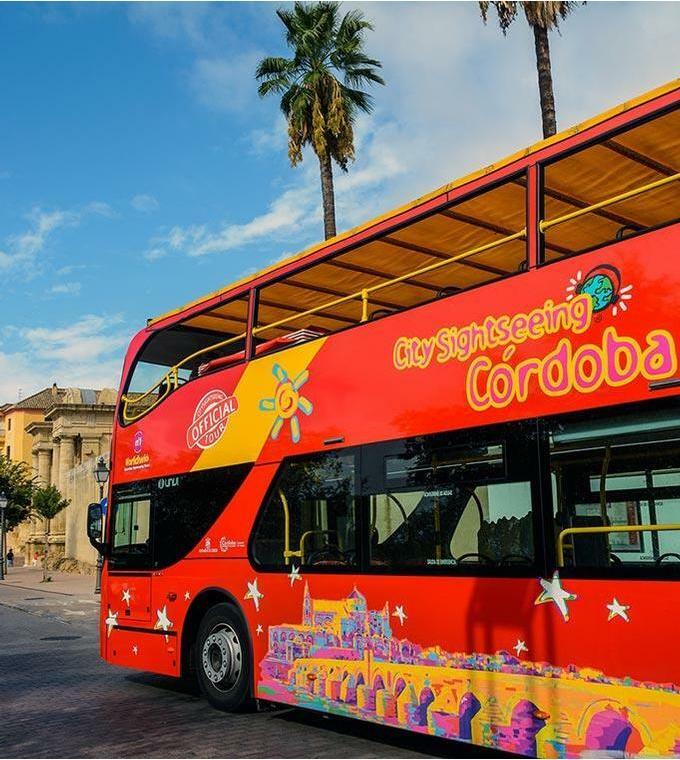 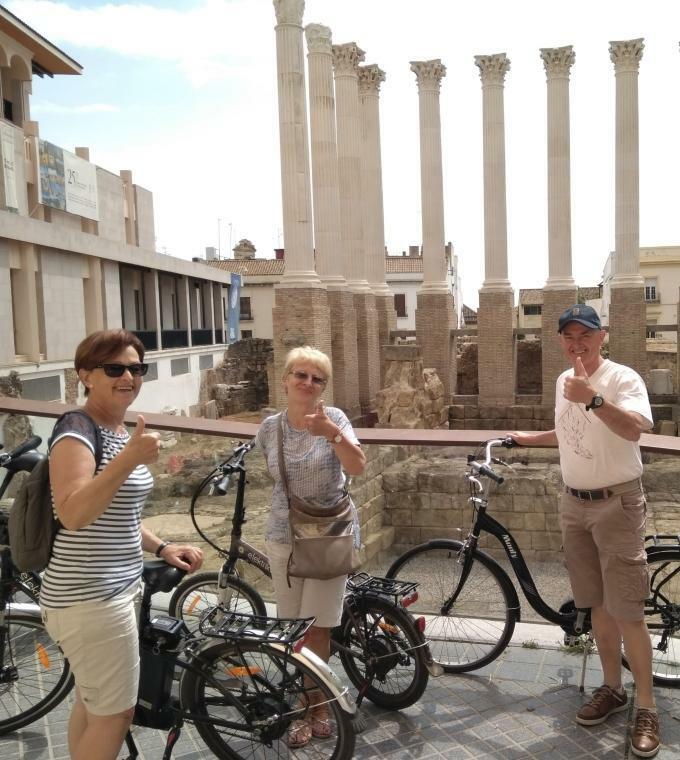 Explore the highlights of Cordoba from the height of our hop on hop off bus. 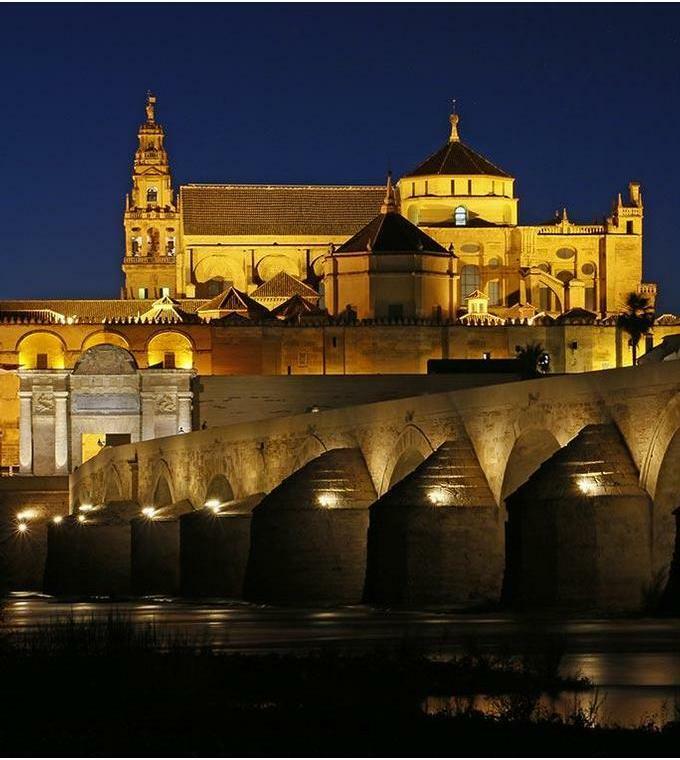 This thousand-year-old city, which is signed on the World Heritage list of UNESCO is a living legacy of the different cultures. 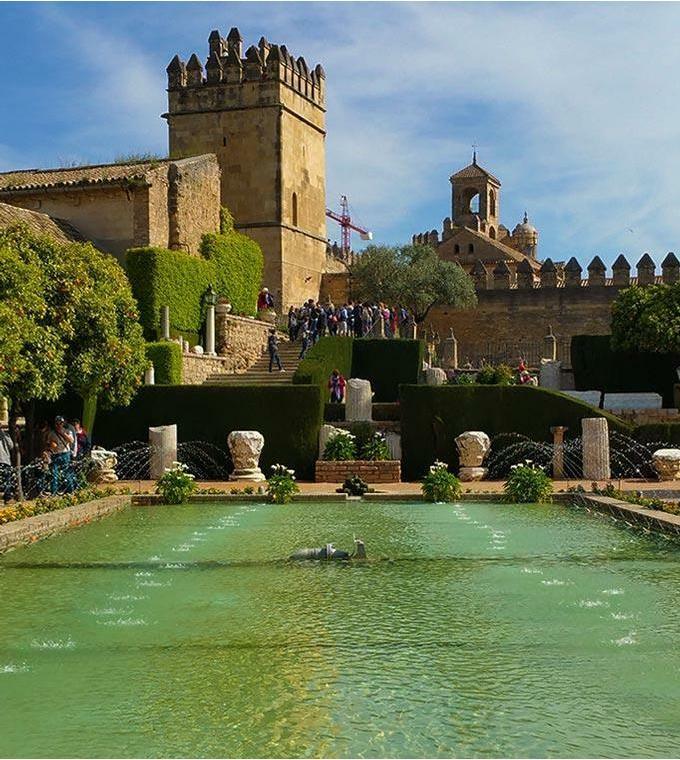 Today, the city is a typical noisy Andalusian city, with impressive atmosphere, fascinating sites, charming small streets and shops and wide choice of typical restaurants and bars. 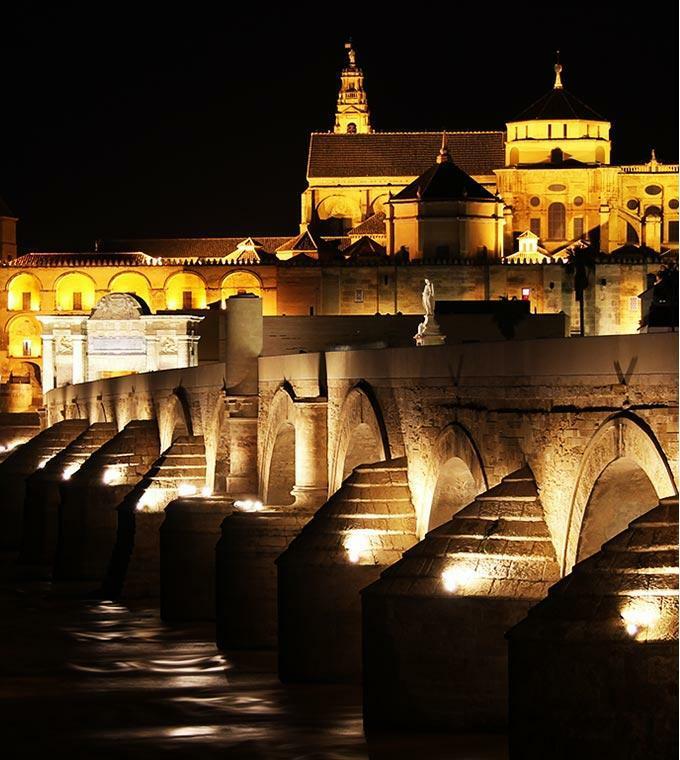 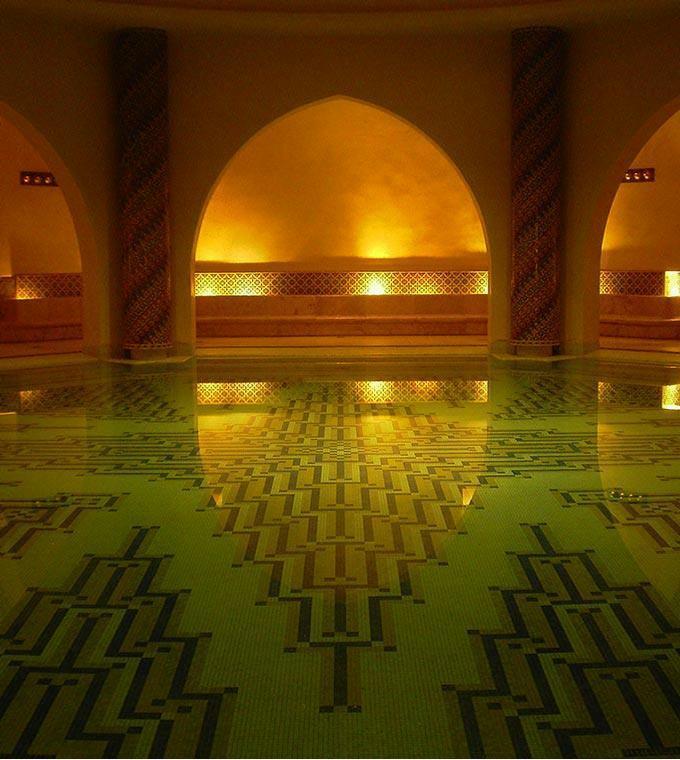 Discover all the secrets of this old city on various guided trips Ticketbar offers you!